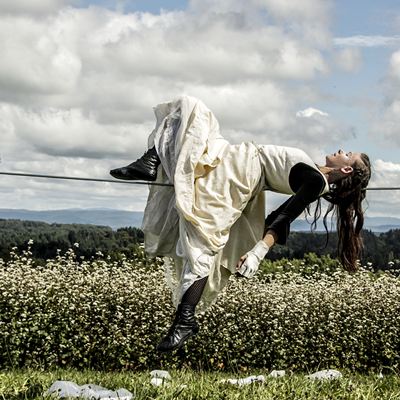 NARANJAZUL Contemporary Circus Theater was born in 2014. 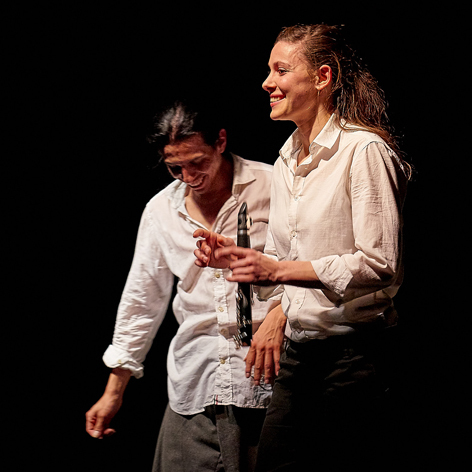 The company focus its research in the balance between the energy of the performing arts, the visual aspect and the poetry of the body expression. 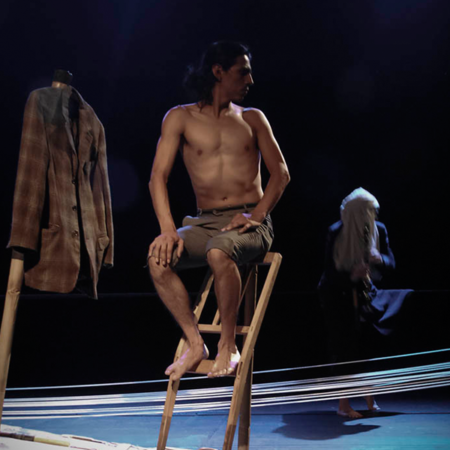 the company considers objects as dynamic scenography, sound and lights as elements of dramaturgy. 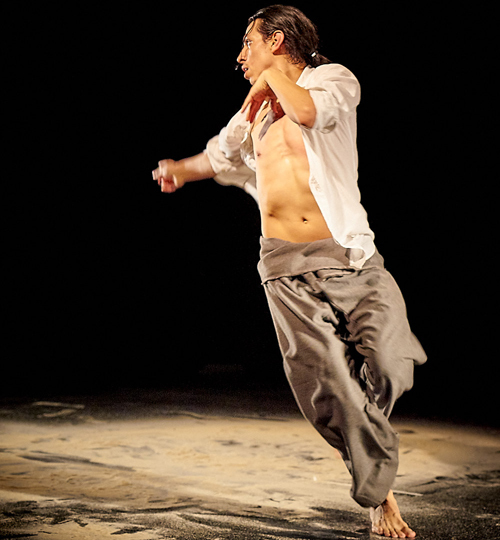 For NARANJAZUL, theater should offer an aesthetic experience, a theatrical art through a poetic and pleasant language. showing fragments of reality where human behavior is questioned. 20:00Teatro El Granero - CCB, CDMX, MEX.